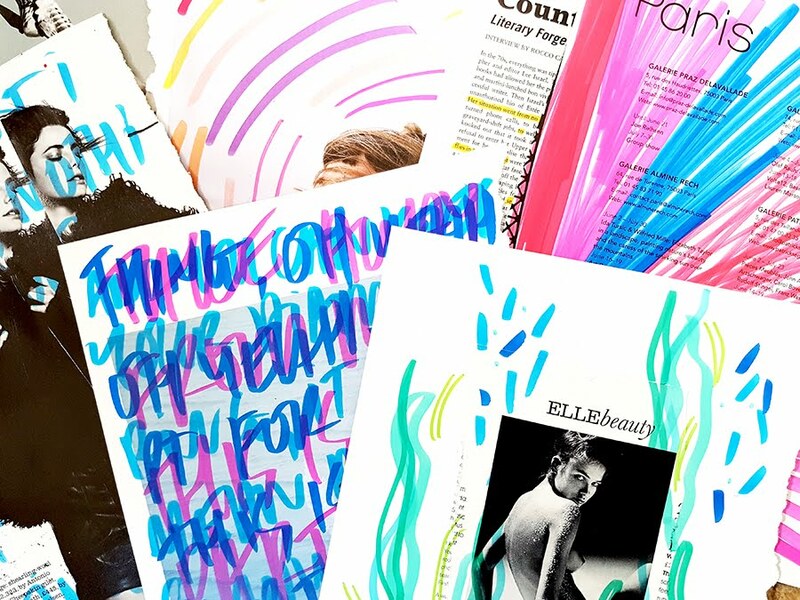 When Get Messy re-launched itself last year to include a blog and even more amazing resources for creatives, it grew into this ridiculously good place to be inspired. Today I am showing a taster / review of one of the classes from the new site. 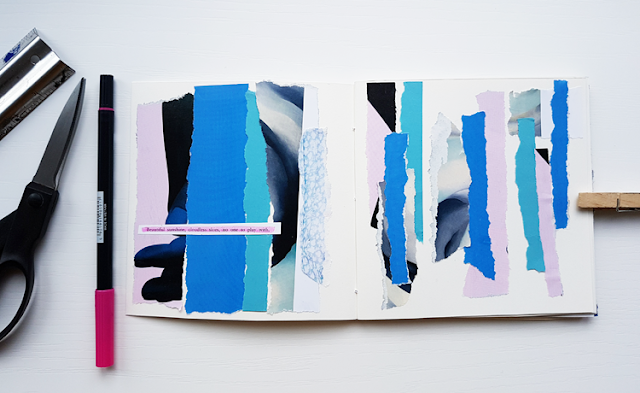 Scrap Collage is a set of prompts and tutorials all themed around collage. 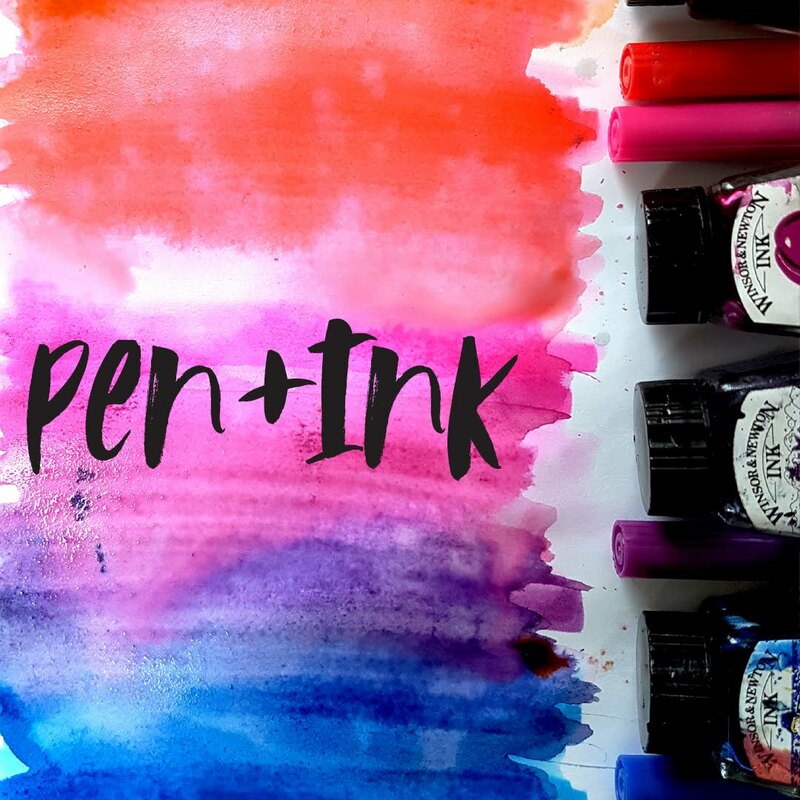 Perfect for a beginner as well as a seasoned collage obsessive, like myself. 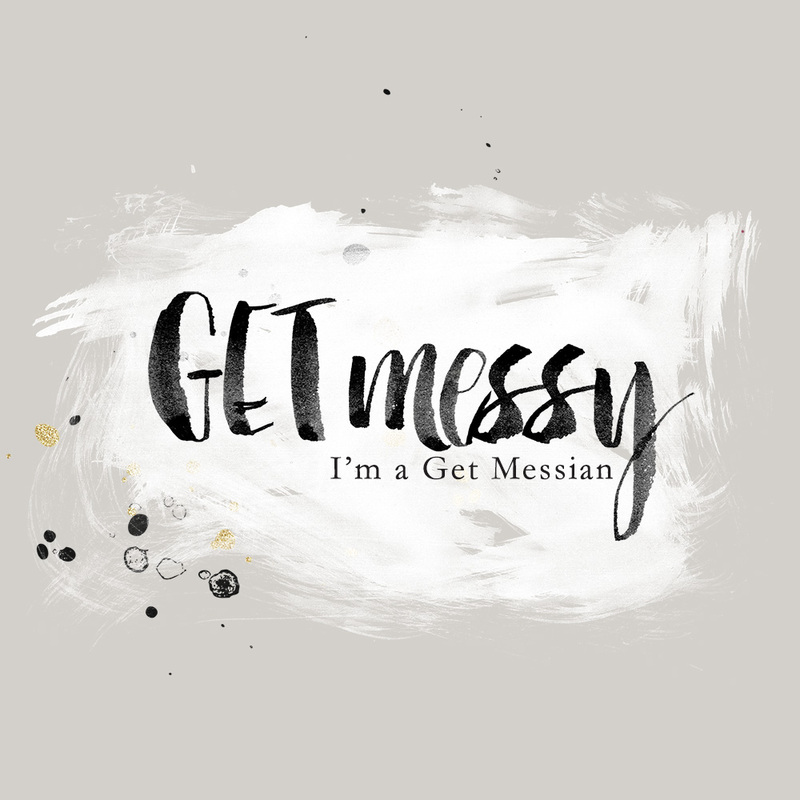 The class has been created by Get Messy Creative team member Zinia and is just beautiful. 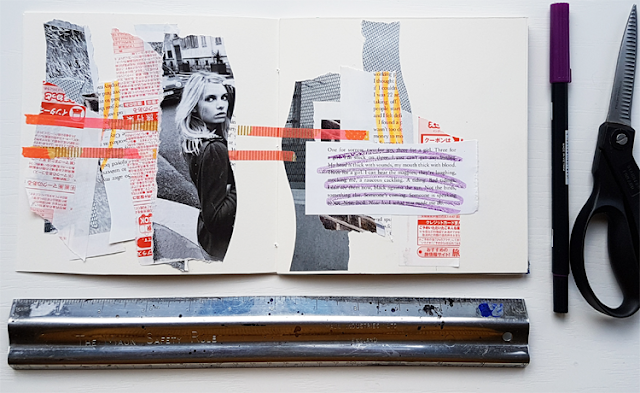 I am posting today from lesson 7 and if seeing this gets you interested in collage or what the class might be about, check it out in the Get Messy shop here. 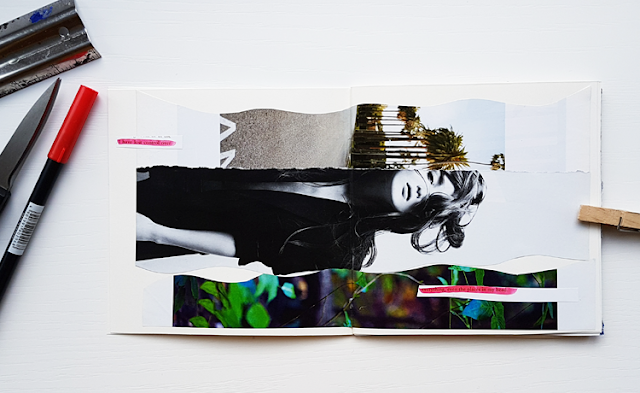 We were prompted to focus on ripping pages, cutting curves into our chosen ephemera and layering. I really love how my pages turned out, they are somehow different to how I would usually approach collage, a little more controlled. these are some of my favourite pages from you Jules. 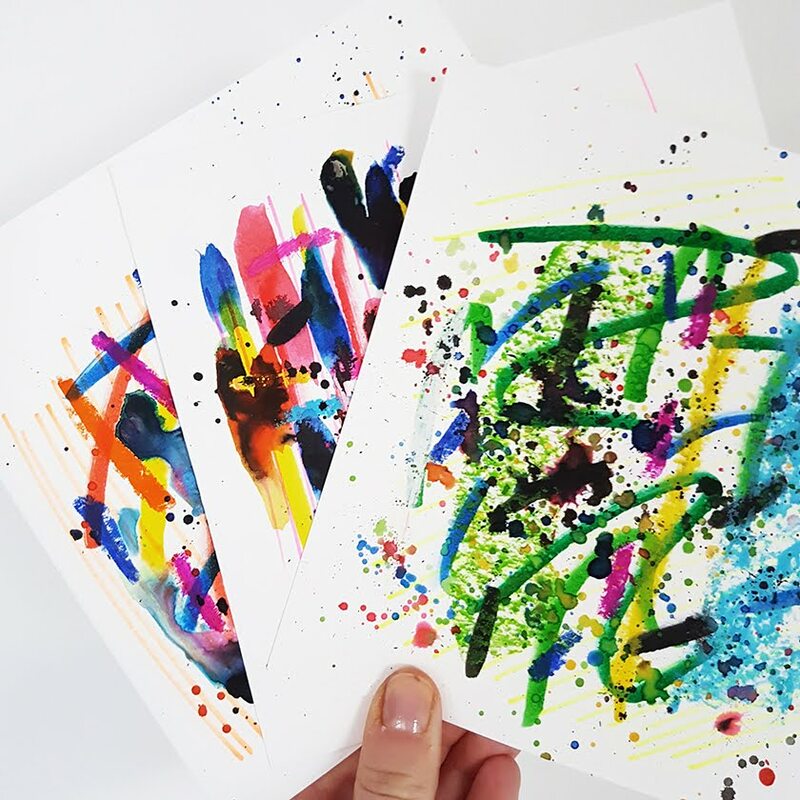 This is what I am hoping our daily 2017 Moleskine project will bring for me, more looseness, more abstraction from non abstract pieces.